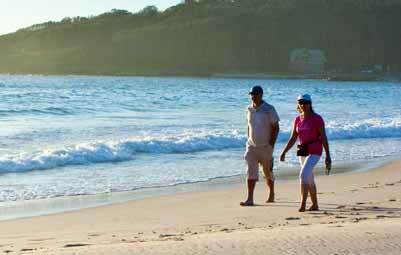 Kioloa Beach offers some very exciting fishing for all ages. Children will enjoy targeting Whiting and Bream from the beach and the more adventurous can target Squid from the break wall near the Kioloa boat ramp. For older anglers and sports fisherman, Salmon will provide an exciting challenge as they can be caught from the beach. 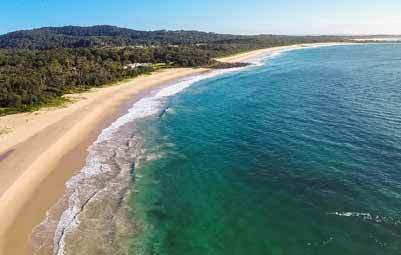 Rock fishing can be found around Snapper Point, this area can produce good catches of Drummer, Tailor and Salmon. Remember to ask the locals for advice on conditions before venturing out. For those with access to a sturdy boat or chartered fishing guide, the open water fishing can offer anglers a huge range of fish to target, including popular sport fish such as Snapper, Tailor, Jewfish and the list goes on! 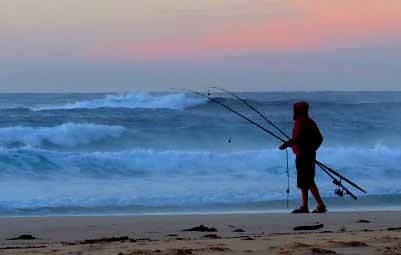 For anglers of all ages the fishing at Kioloa Beach can offer some exciting opportunities!